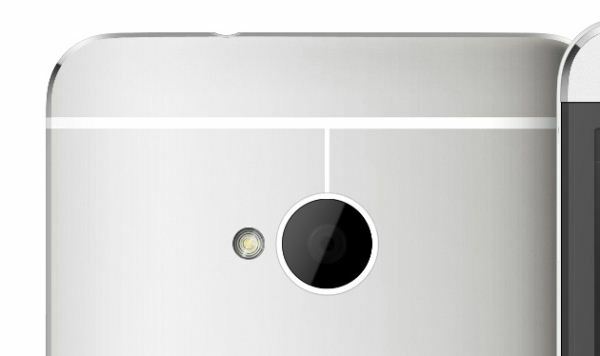 A great primer on how smartphone cameras work. Recently I was asked to give a presentation about smartphone imaging and optics at a small industry event, and given my background I was more than willing to comply. At the time, there was no particular product or announcement that I crafted this presentation for, but I thought it worth sharing beyond just the event itself, especially in the recent context of the HTC One. The high level idea of the presentation was to provide a high level primer for both a discussion about camera optics and general smartphone imaging trends and catalyze some discussion. For readers here I think this is a great primer for what the state of things looks like if you’re not paying super close attention to smartphone cameras, and also the imaging chain at a high level on a mobile device. Read on for the full presentation!